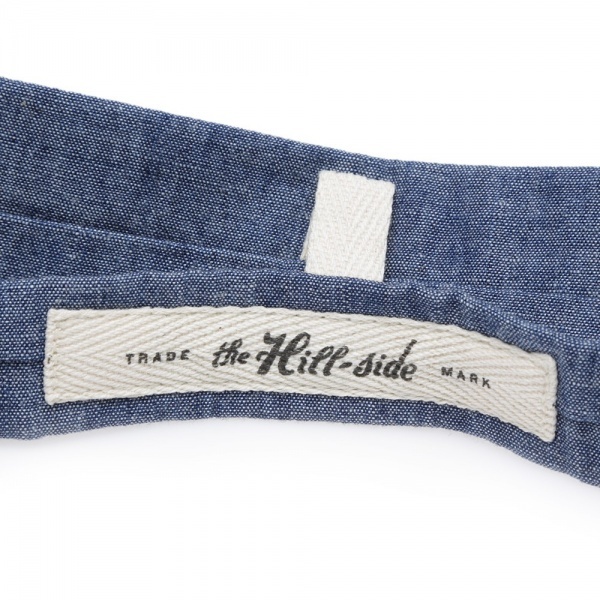 The Hill-Side specialize in clean and simple accessories, made from a selection of the best materials available and relying on time tested construction methods, rather than modern mass production to create a series of high quality products. 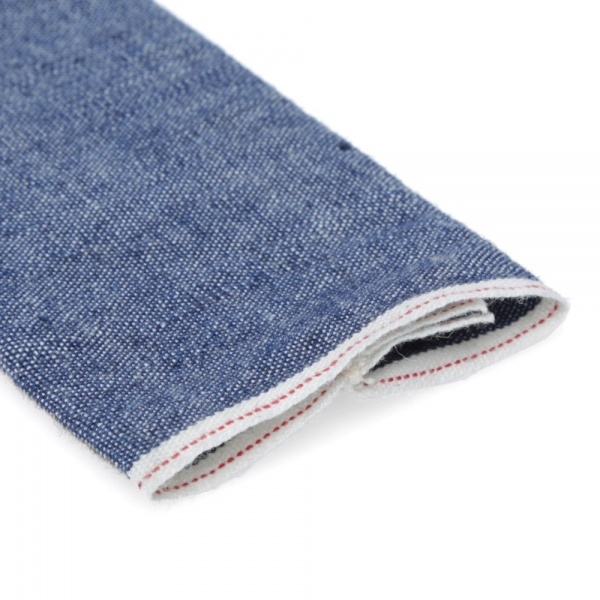 This Selvedge Chambray Tie is made in the USA from Japanese selvedge cotton, dyed with natural indigo to give it deep rich color and features a red tape selvedge detail at the edge. 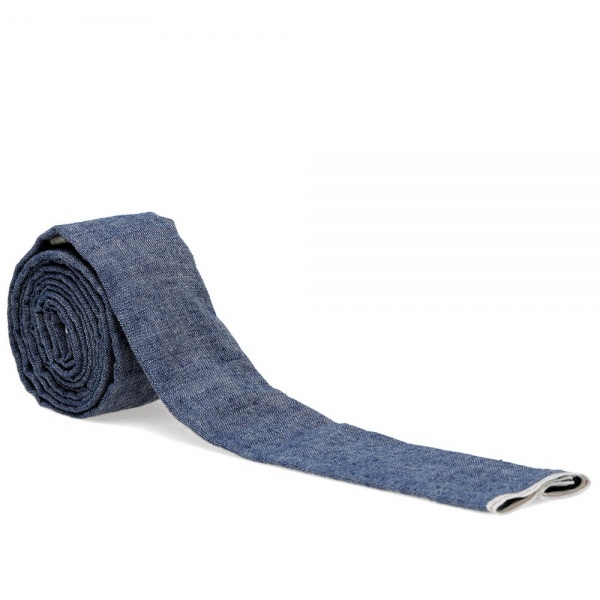 This entry was posted in Accessories, Ties and tagged Chambray, Hill Side, Japanese Denim, Made in USA, Selvedge, Selvedge Chambray Tie, The Hill-Side, Tie, USA. Bookmark the permalink.